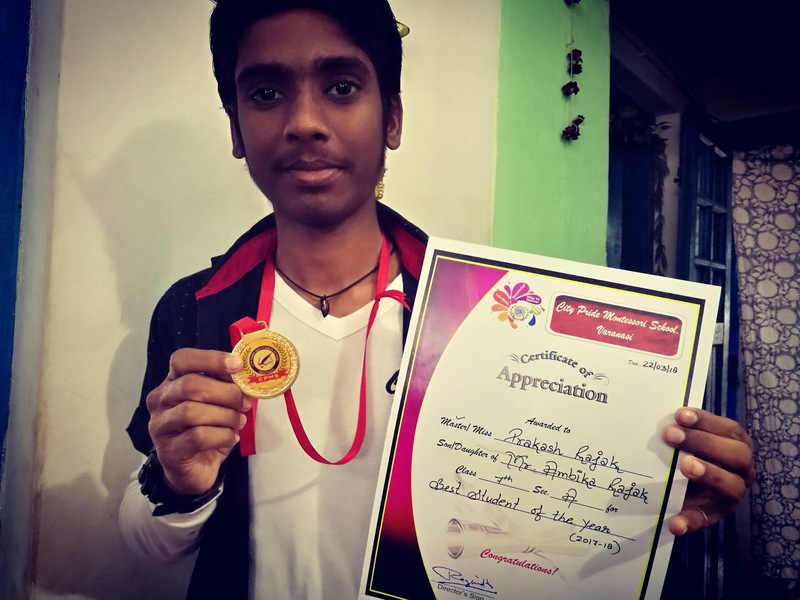 Our ex student Prakash won the award of best student of the year in English medium School, class 7. We are PROUD PROUD PROUD of him!!!! HAVE A LOOK AT OUR PROJECT IN THIS SHORT VIDEO! Informieren und spenden: „Learn for Life - Badi Asha (Große Hoffnung) Schule, Indien Varanasi“ auf betterplace.org öffnen.